When a well known Ipswich property developer recently stated that “donations are part of politics”, he was pointing out the obvious. He also highlighted a major flaw in our democracy, not just in South East Queensland, but throughout the world. It has to stop. 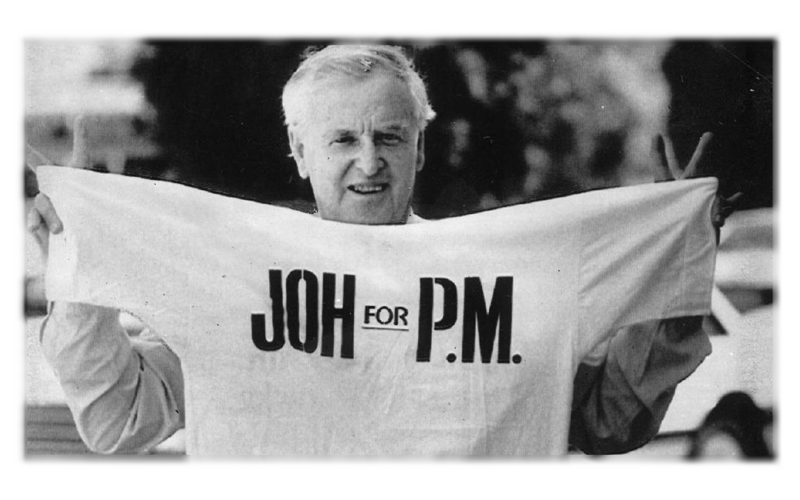 Queensland does, of course, have a particularly colourful history when it comes to “political donations” – including the $400,000 paid by disgraced entrepreneur Alan Bond to Joh Bjelke-Petersen in 1985. Officially the money was settlement for a defamation action, later found to amount to “commercial blackmail” by a tribunal. In recent weeks and back to Ipswich, the origin and destination of the $50,000 in cash carried by mayor Paul Pisasale has yet to be played out in court, but it is unlikely to have been for buying groceries. “Donations” take many forms; There is a myriad of ways that business (and individuals) can “donate” to a party or a candidate – lunches, dinners, attending sporting events, flights, holidays, cash, paying school fees, donating to the candidates local bowls club, hookers, legal fees, the promise of a job or a board position – the list is endless. Some donations need to be reported, in Australia only for individual amounts above $13,200 (and not 2 x $13,199!) and only in an annual report, not at the time when the donation was made, making it far more difficult to link donations to political outcomes. And political outcomes is, of course, the crux of the matter. I have no doubt that there are many donors, maybe even the majority, who give out of the goodness of their hearts to the party or candidate they believe in without expectation of favour. But when a Chinese enterprise donates hundreds of thousands to the WA branch of the Australian Liberal party where Foreign Minister Julie Bishop’s is the most prominent member, you can be quite certain it is not because they are nice people who think Ms Bishop is in need of financial aid. They may well be nice people, but not so nice they throw money away for no reason! Donations of that kind are given with the expectation of an outcome. It is to influence a decision in favour of the donor. The decision may be anything from a building approval, speeding up an application process, turning a blind eye, the change of a policy, an introduction, a word in the ear of someone in the bureaucracy about to select a vendor for a big project, anything that can be helpful to the interests of the donor. Donations (or favours of any kind) fundamentally undermines the democratic decision making process. The immutability of our elected representative is the linchpin on which the integrity of the system is based. Without that the system becomes corrupt. Banning political donations is the first step to repairing democracy. Parliamentarians, senators, councillors, congressmen and presidents should all be beholden to their constituents only, and the voters need to have confidence in the veracity of what they say and do. We can all be thankful this never happened!